Chiropractic treatment can benefit many types of body and joint pains. If you suffer from any of the following symptoms then chiropractic treatment may be your solution. Miramar medical center can help CHILDREN through regular adjustments, counseling on proper nutrition, exercise, and posture. We can help you raise a child who is structurally and functionally sound. Many diseases, infections, and mental /mood disorders can be traced to falls, auto accidents, and severe blows such as a sports injury, resulting in mis-alignments of the spine. Mis-alignments of the spine produce pressure upon the nerves, thus interfering with the normal nerve supply of the various organ muscles and tissues within the body. Get checked today! 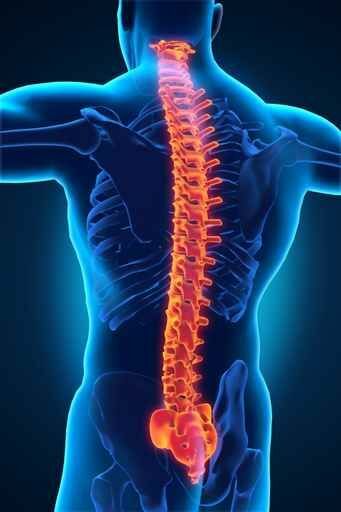 Have your spine x-rayed and adjusted to prevent serious complications.